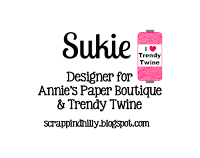 Today I created a cute tag. The color was completely inspired by my DT sister Sukie. She used pink and blue HERE and I just loved it! 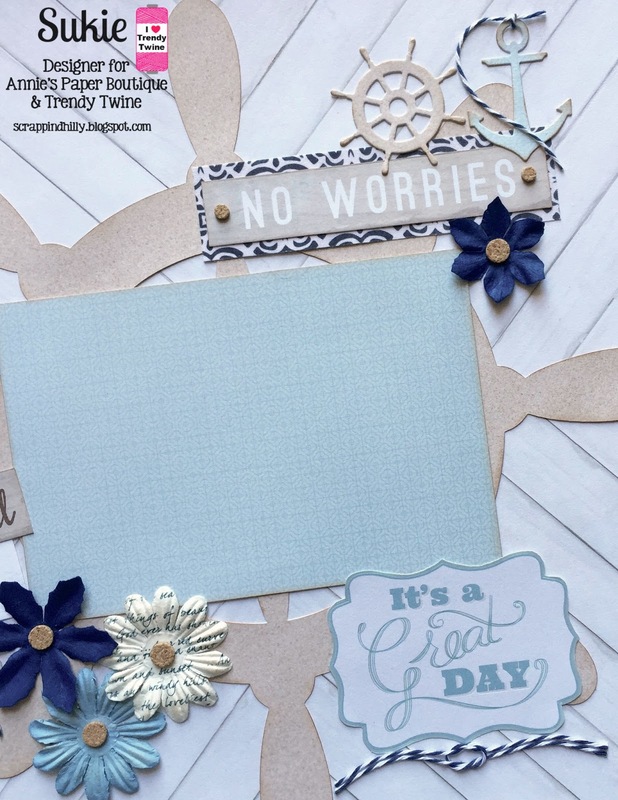 I stamped a cute little sentiment and then used some gorgeous blue sequins. 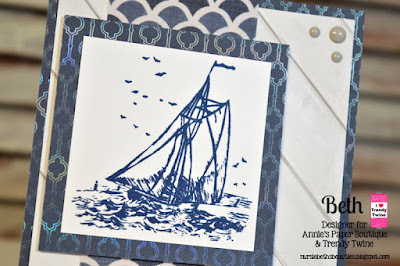 This month I will be giving away a mini In the Navy. 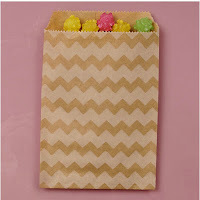 Anyone leaving a comment on any of my TT blog posts this month will be entered to win. All I ask is you simply follow my blog, comment and leave a way for me to contact you. Hello everyone. I'm Helen from HTB Creations. 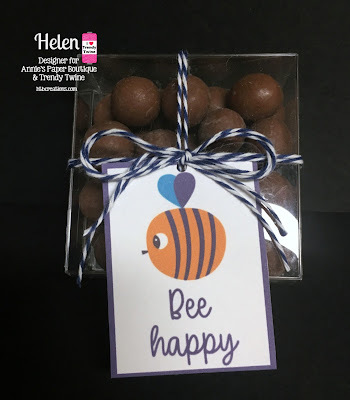 Today I have some super quick and easy treat boxes. 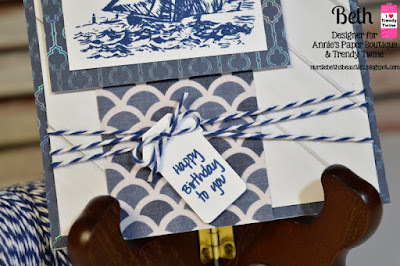 I used In the Navy Trendy Twine, Chocolate Boxes, and the Fun in the Sun Printable. This are so easy to make! 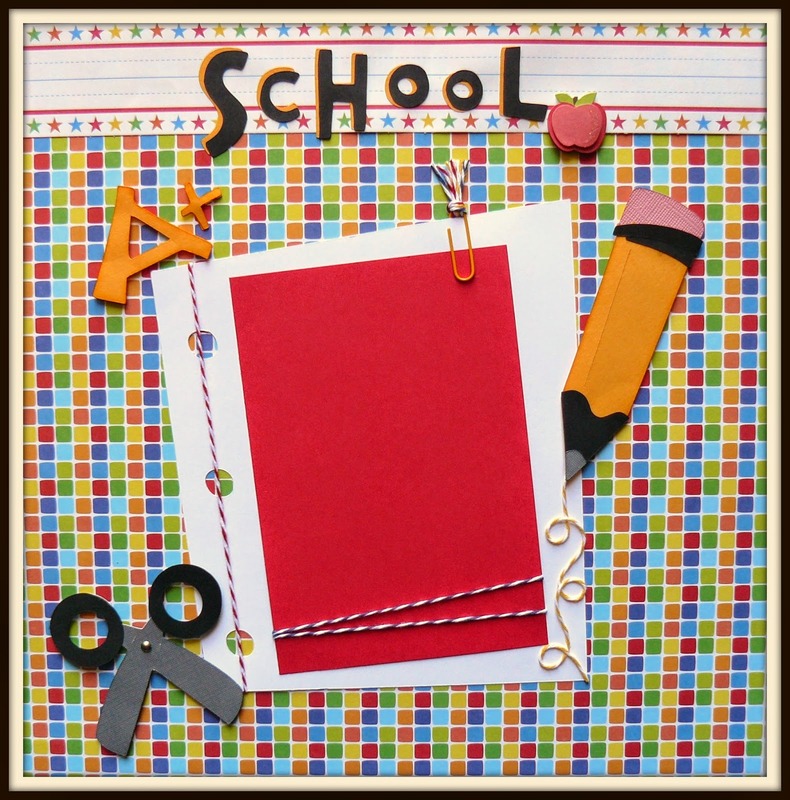 I didn't start out with a project so simple, but I knew I wanted to use these fun printables. 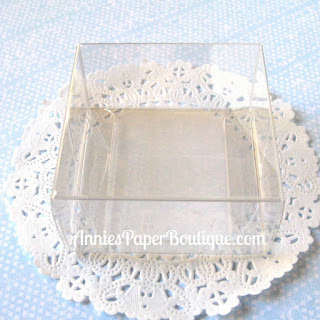 Then I ended up with the clear Chocolate boxes and my In the Navy Twine. 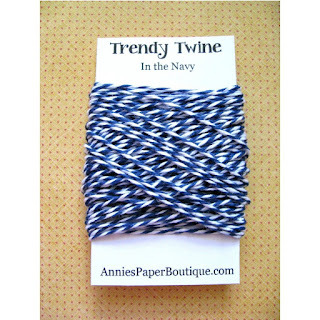 I just doubled up my In the Navy Trendy Twine and wrapped it around the box and added my tags. Makes a super cute treat to pass out to friends. I could have added some bling, but I do like to make some things pretty simple sometimes. And the clear boxes are just so fun that I don't like to over decorate them. Please keep Texas in your prayers. 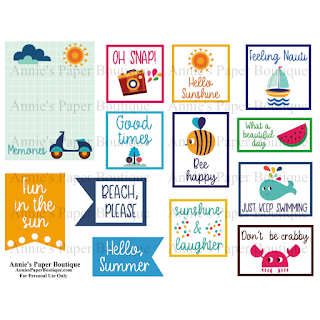 Annie's Paper Boutique is closed this week due to the flooding rains there. Be sure to order when it's up and running again! Okay, I know it is still August but I always plan ahead so in my mind we're already part way through September. I'm sorry if you are trying to squeeze out the last few days of summer because I am totally ready for autumn! Cooler days, warm drinks, sweaters and boots, bring it on! I wanted to record my joy for the impending season so I have broken out my APB stamps and Travellers Notebook. I think spring and autumn are my favourite seasons because they are the ones you can easily see nature changing around you. As much as I love to see the first shoots of green in spring, spotting the leaves changing colours and feeling a little chill in the air always makes me so happy! If you feel the same way then Hello Fall is the perfect stamp set for you (and if you're quick you can grab them while they are on sale!). I had so much fun creating this spread and colouring in the cute fall images. There is also a Thankful stamp in the set so I decided to write a list of what I am thankful for. I've never tried a pumpkin spiced latte but I am addicted to black cherry hot chocolate, there's nothing nicer than your favourite hot drink on a cold day so I used the takeaway coffee stamp from the Drinks & More set to represent this. I also love spending time with my family and friends in autumn when the weather is cooler but you can still enjoy being outdoors, I used a few of the Documenting The Everyday #2 stamps for this. 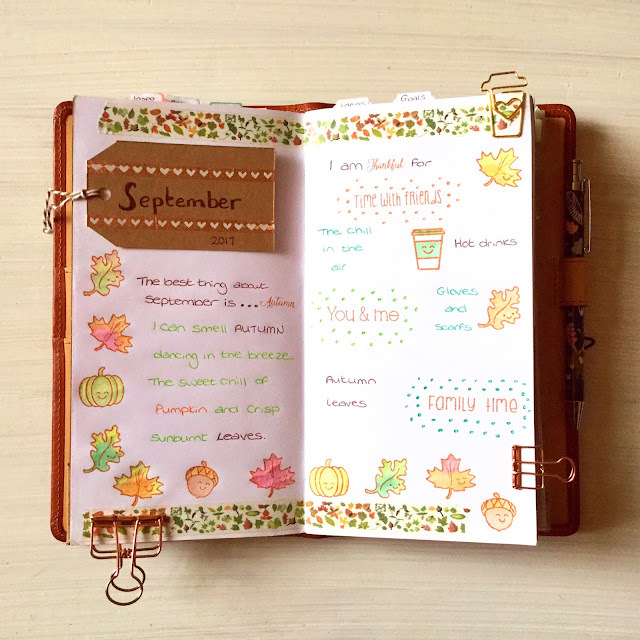 My September spread - Hello fall! So, are you ready for autumn or are you desperate to spend some more time in the sun, eating ice creams and having water fights? Don't forget to stop by the store and check out the supplies if you want to record the last days of your summer or celebrate the start of autumn! Happy Thursday! 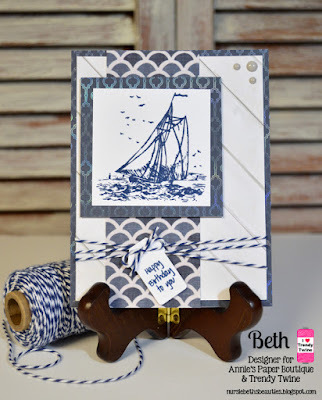 Beth from Beth's Beauties here with you today and I am sharing this sailboat card that I recently created. 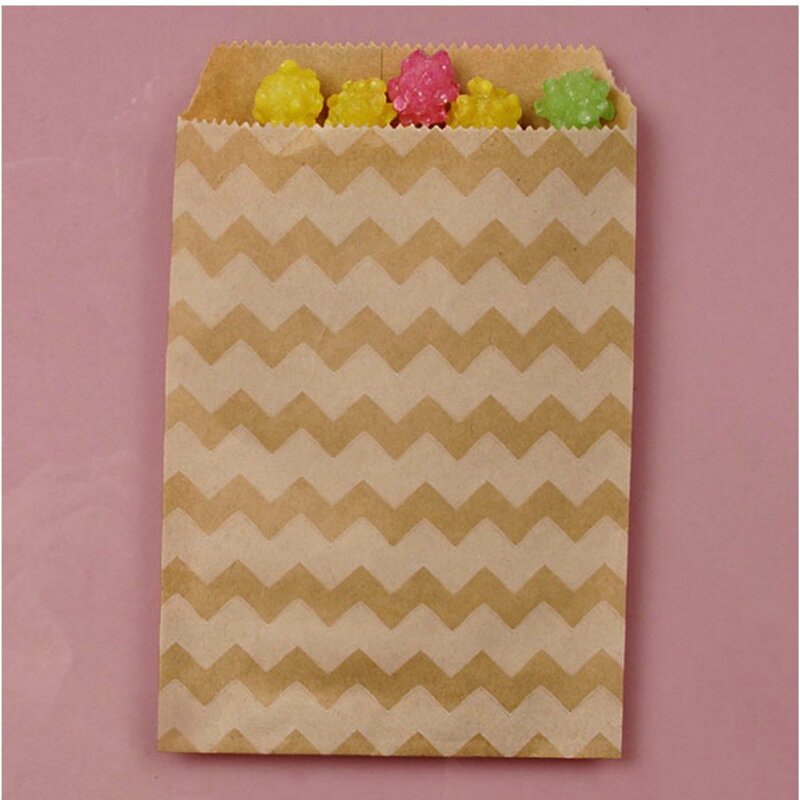 I made some fun treat pouches that can be used for just about any occasion. 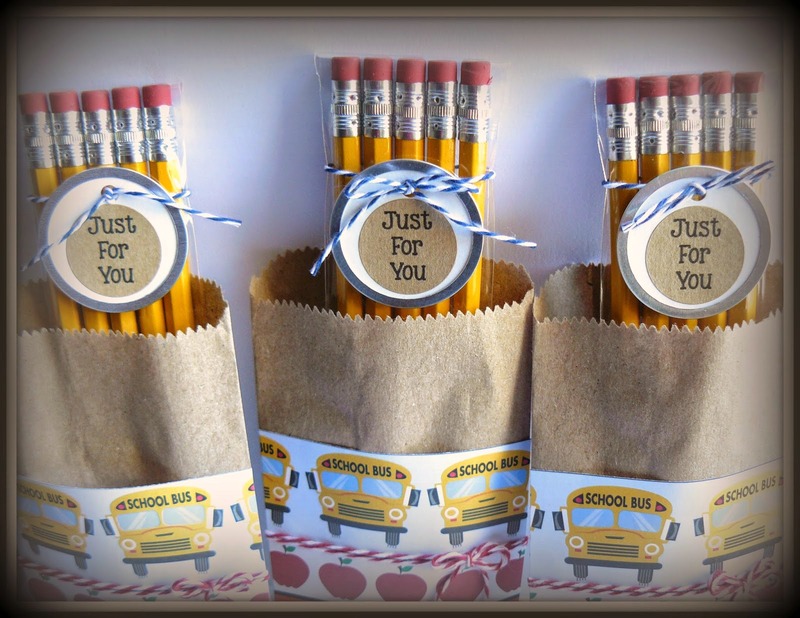 These little thank you treat pouches are just great to have on hand. But, wouldn't they be so cute to hand out as favors for a Nautical themed party. I wanted to use Navy and gold together and I just LOVE the combo! 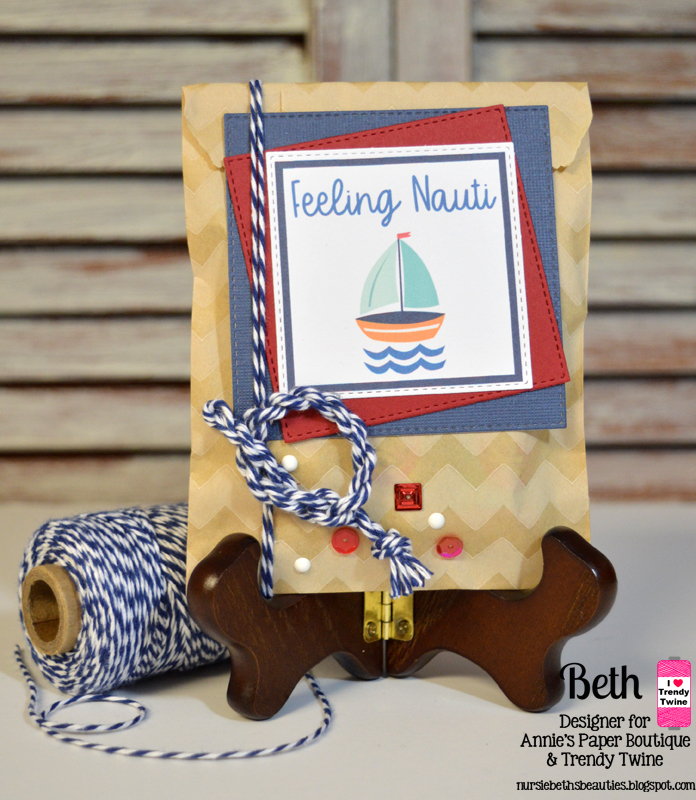 I die cut the pouches and then I wrapped each pouch with washi tape and In the Navy Twine. I attached a tag and a gold glittered anchor. 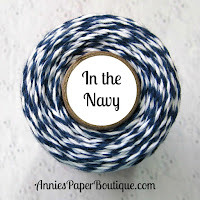 This month I will be giving away a mini In the Navy. 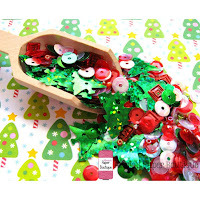 Anyone leaving a comment on this post or any of my TT blog posts this month will be entered to win. Click here for the details. Hello! 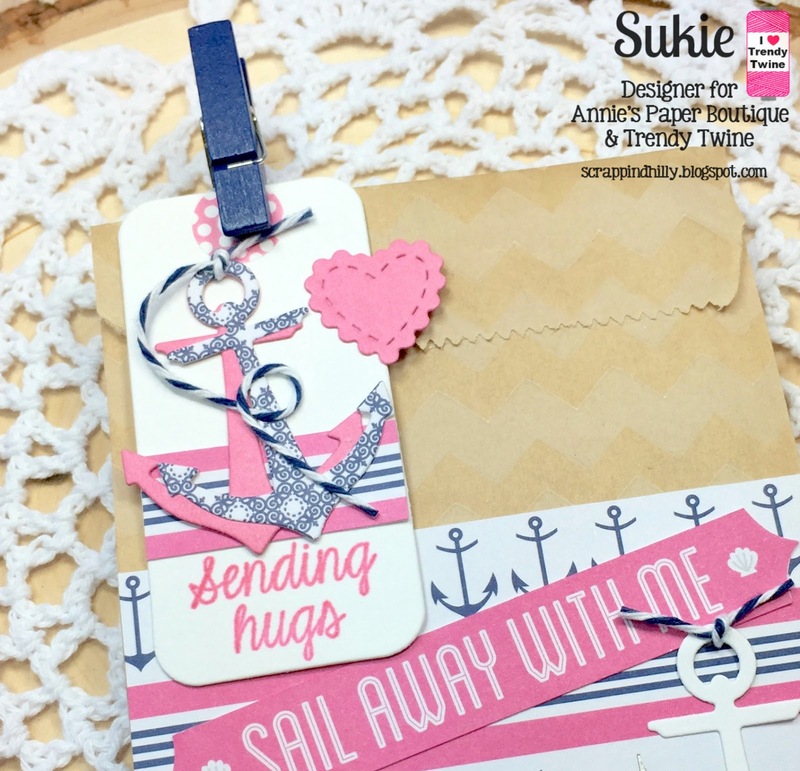 This is Sukie and I have a project to share featuring some amazing products from Annie's Paper Boutique. My project started with a couple of Kraft Chevron Treat Bags which were embellished with papers from the DCWV Ocean Breeze stack. Next, I added a White Tag-Its to each of the treat bags and stamped a sentiment from the Smile stamp set. A couple of Pink Midnight Trendy Page Dots were adhered to each of the Tag-Its. The anchor and heart were cut out with a couple of dies from my stash. 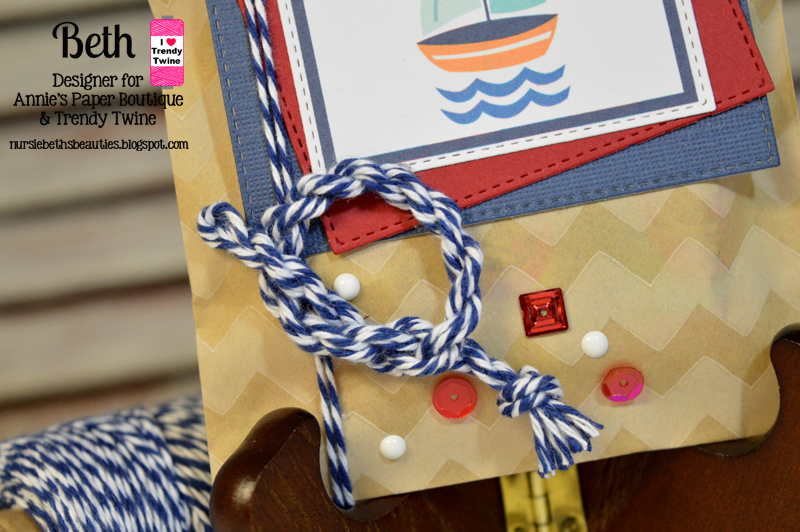 I embellished each of the die cut anchors with some In the Navy Trendy Twine. I clipped the tag to the treat back with a navy clothespin. 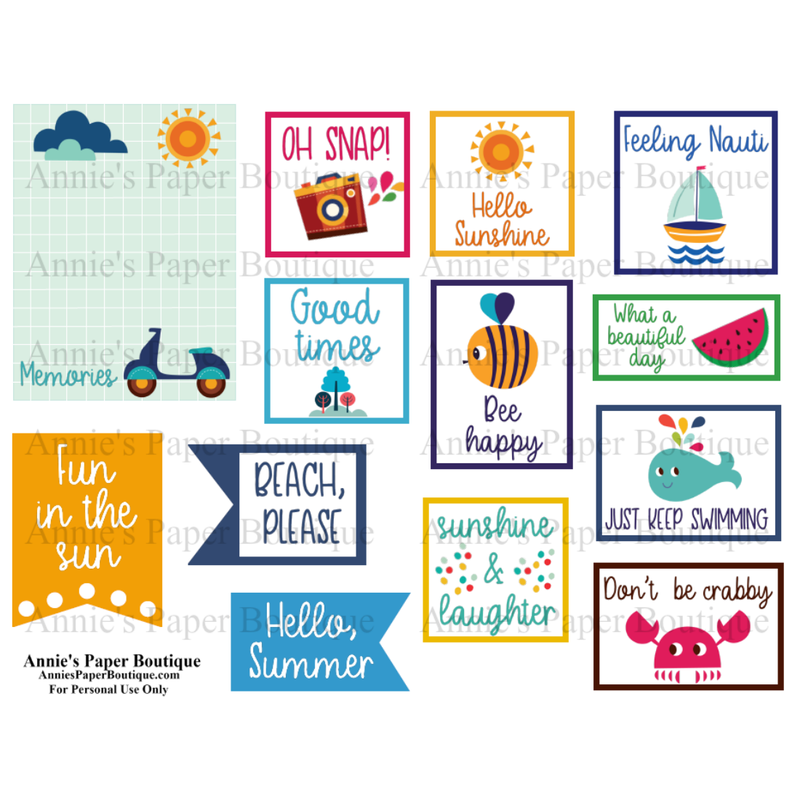 All of these wonderful crafty supplies are available over at Annie's Paper Boutique. Thanks so much for stopping by! Have a fantastic day! Are you loving all the "Nauti" going on this month? I sure am! I'm sort of obsessed with the nautical theme right now since our last vacation. We were fortunate enough to visit Sweden and stayed with friends in the most beautiful little fishing/boating town. So every store had the MOST gorgeous nautical products. 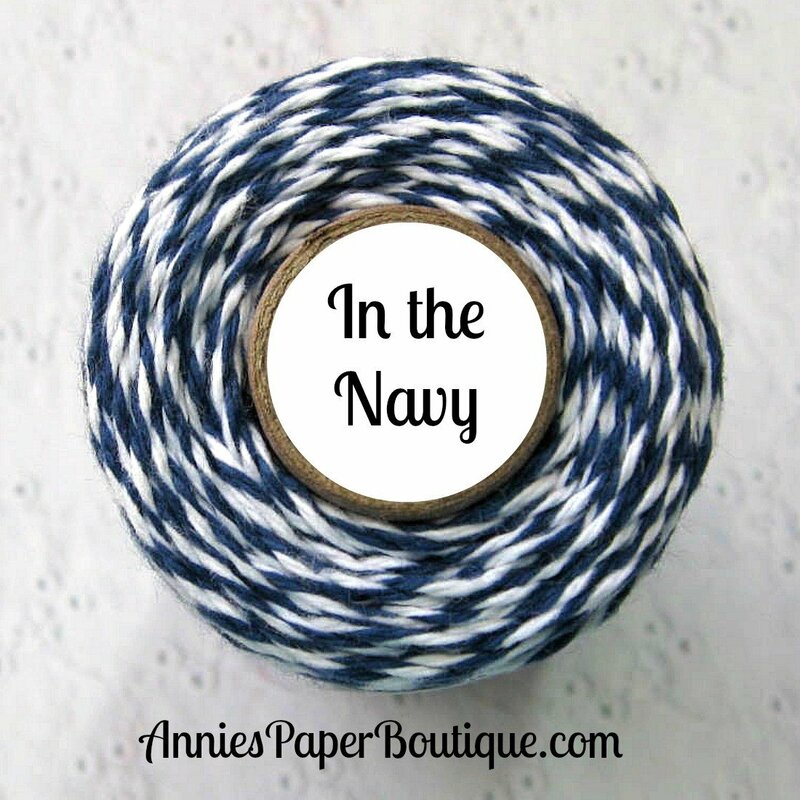 So I'm so happy that this is our them this month and we are spotlighting "In the Navy" Trendy Twine. I wanted to make a card that was universal so I could use it for different occasions although I kind of looks like baby boy colors. I started with die cutting rectangle mats from blue and white striped paper. I die cut a large anchor to be the focal point. 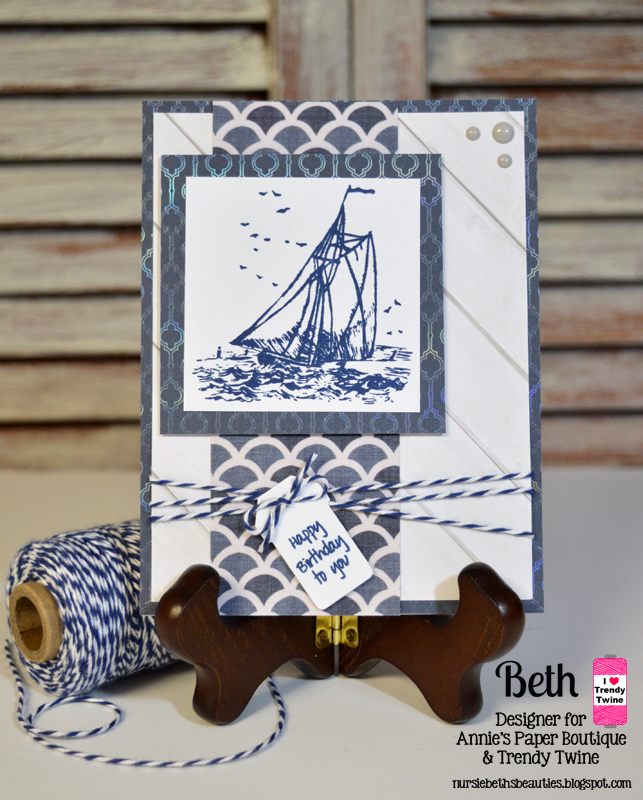 I just LOVE the huge anchor with the trendy twine tied around. Lastly, I just printed the sentiment on my card stock because I actually couldn't find an "Ahoy" stamp, (I think someone needs to do some stamp shopping) I hope you all have a chance to visit the blog, we have some fun inspiration all month long. Happy Thursday! Beth from Beth's Beauties here with you today and I am sharing this fun nautical themed treat bag that I recently created. 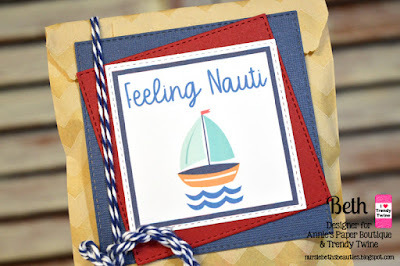 I started by filling a Kraft Chevron Treat Bag with some chocolate candy and decorated it with the cute "Feeling Nauti" printable from the Fun In The Sun printables and red and navy cardstock die cut squares. 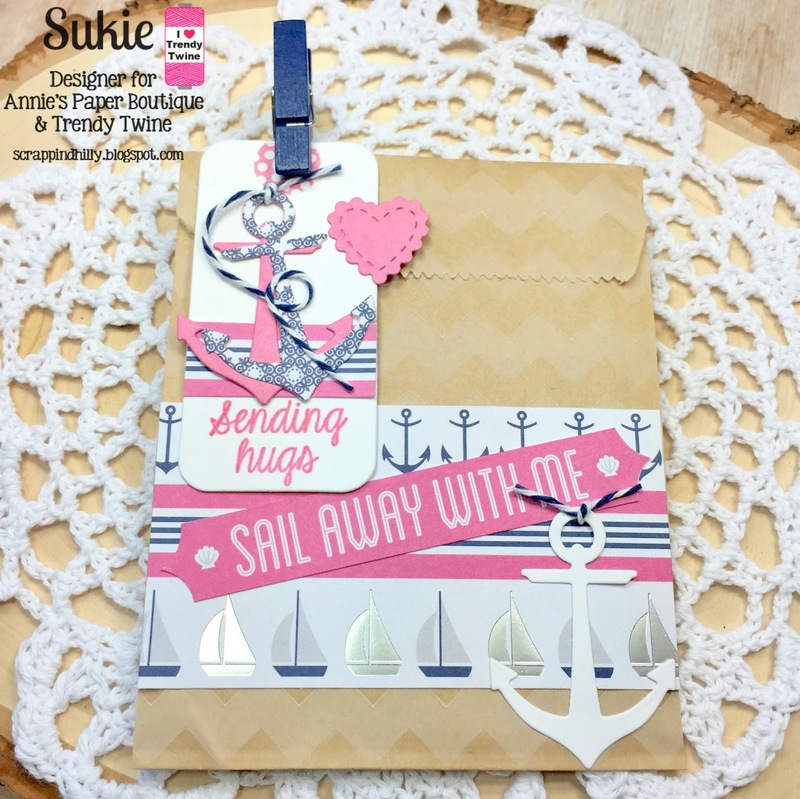 In The Navy Trendy Twine was wrapped around the length of the bag twice and then I created the rope with more of that twine using the Sizzix Twist N Style tool. 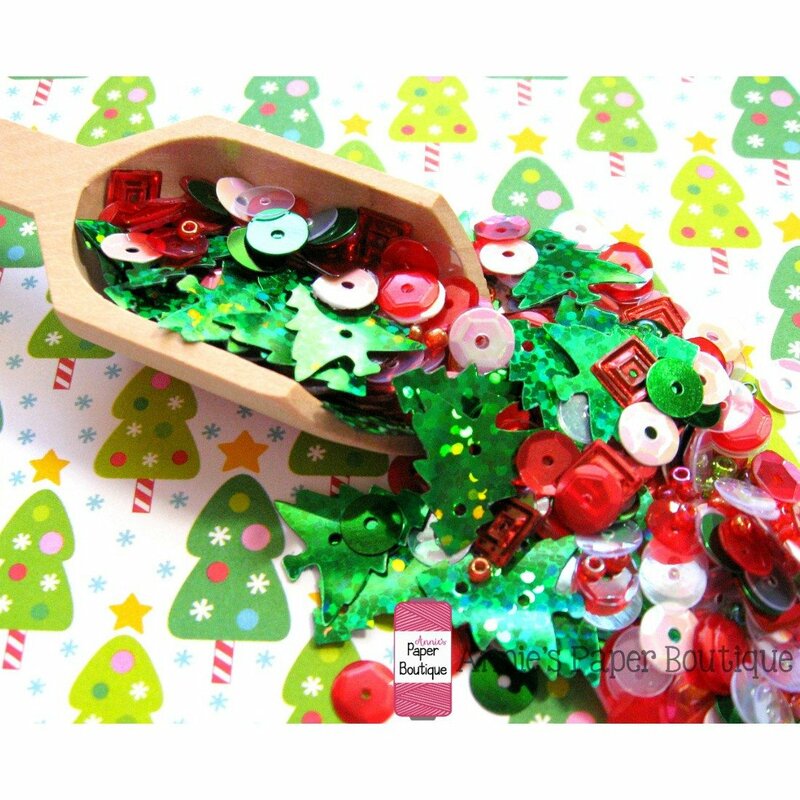 I chose red sequins from the Christmas Shaker Medley and some white enamel dots for embellishments. The sequins and twine were adhered with Glue Dots stitch glue squares. Hello! 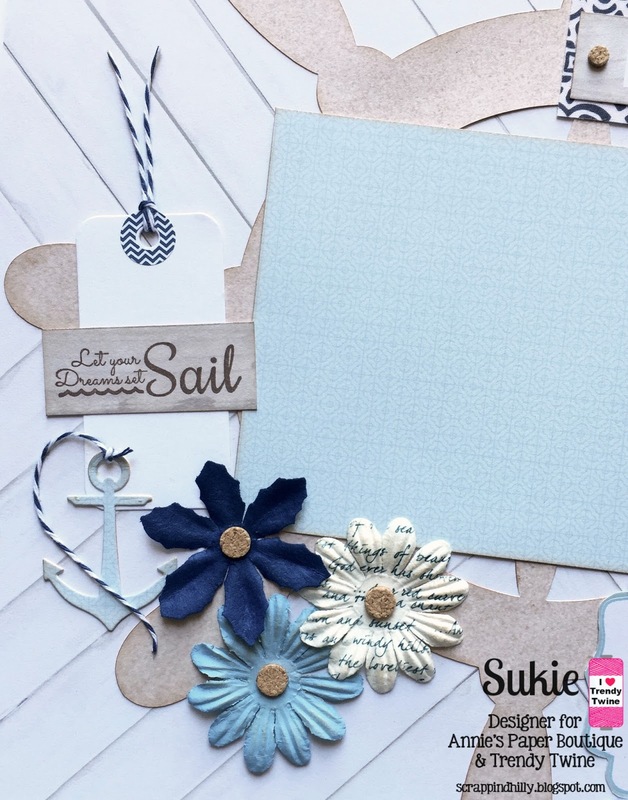 This is Sukie and I have a nautical themed single page layout to share featuring some In the Navy twine. The papers are from the DCWV Coastal stack. 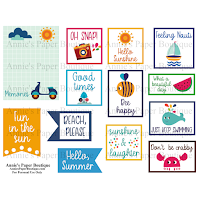 To create my layout page, I cut out the helm using my Cricut Explore and the Life is a Beach cartridge. 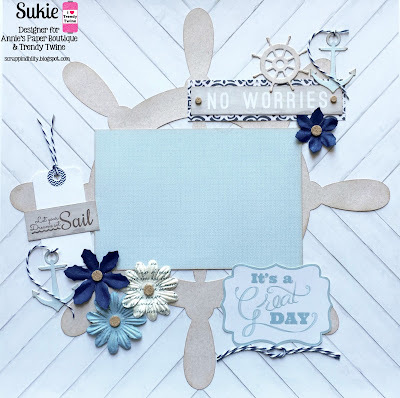 I layered a photo mat on top and added some cut outs and sentiments from the same paper stack. 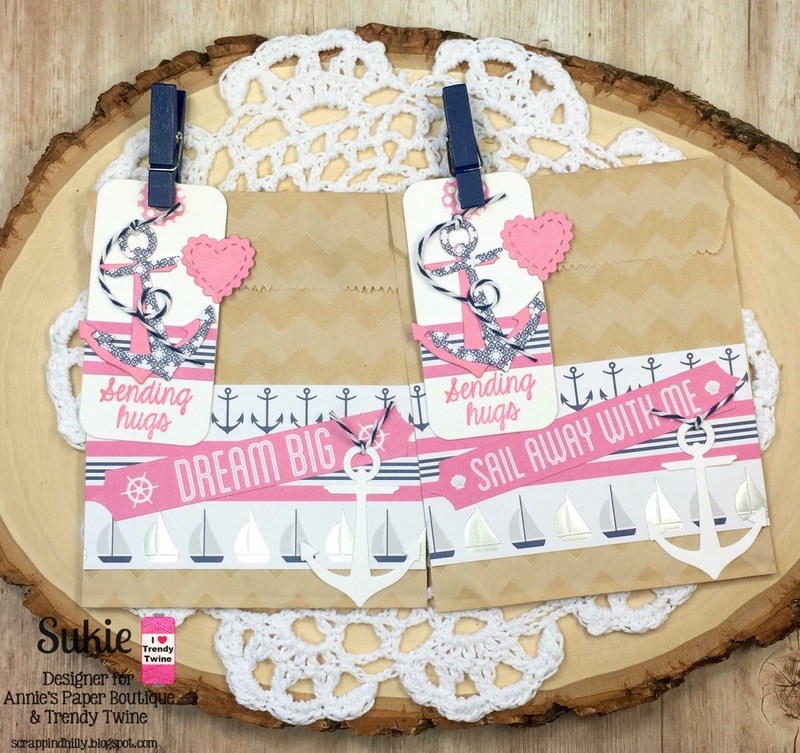 A White Tag-Its was stamped with a sentiment from the Scrappy Moms Anchors Away (retired) stamp set. Some twine and a Chevron Trendy Page Dot were used as embellishments for the tag. 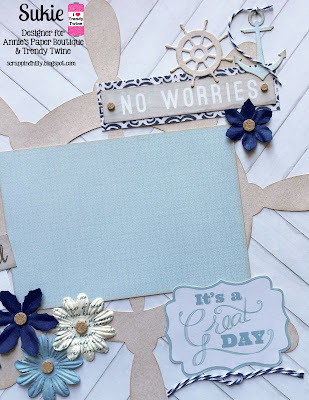 My layout page was embellished with some paper flowers from my stash, a few die cuts and twine accents. I added some cork stickers to the flower centers. The finishing touch was a twine embellishment created with a square knot. This gorgeous twine is available over at Annie's Paper Boutique along with lots of crafty products. Thanks so much for stopping by! Have a great day! Hello everyone! I'm Helen from HTB Creations. Today, I made a card for you using In the Navy Trendy Twine. I have not used this twine enough and really look forward to playing with it all month long. 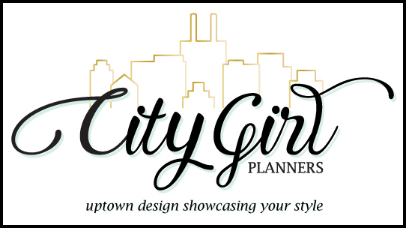 Keep visiting to see more fun projects this month! Can you believe it's August already? School started already here in GA, but there's plenty of warm summer weather to have some nautical fun. Nautical is our theme this month to go along with the fabulous In the Navy Trendy Twine that we are spotlighting. This is such a fabulous color combo that I personally have not used enough. I look forward to playing with it all month long! I found a few past projects that used this twine. Join us all month for more fun projects using this fabulous twine!